It is with much enthusiasm that the participants in the Orléans-Cumberland Community Resource Centre (OCCRC) Youth Space Program (14–18 years) welcomed M.P.P. Marie-France Lalonde on Thursday April 19th. 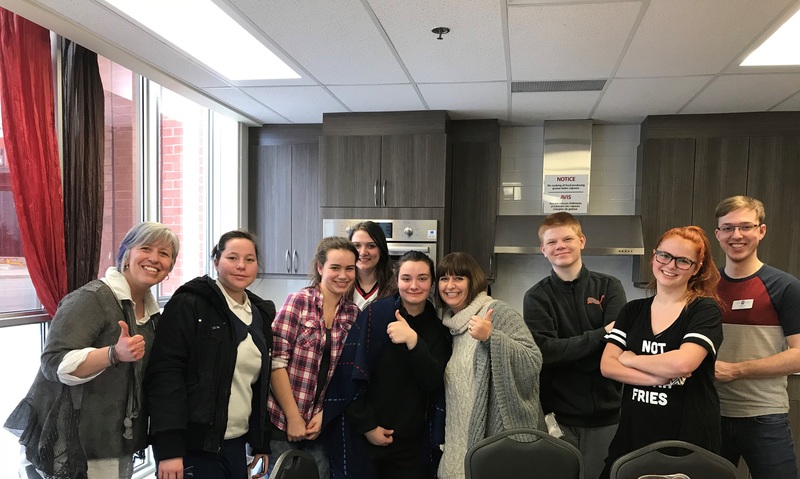 As youth shared a meal with Mrs. Lalonde, they engaged in discussions on how planned activities are important, as well as opportunities to interact with other youth in their community and to get informed, such as was the case with Mrs. Lalonde’s visit to the OCCRC. During the event with Mrs. Lalonde, youth were eager to ask her questions about her role and responsibilities as an M.P.P. “The drop-in is a place where youth can have fun together; they can also share information and experiences, and learn successful communications skills as they make new friends. Our role is to coach youth, support and encourage them to practice a number of skills in a healthy and safe environment,” explained Tanya Lapointe Harris, Youth Counsellor with the OCCRC. Marie-France Lalonde emphasized the passion and dedication that Youth Workers Tanya Lapointe Harris and Joël Beauchesne demonstrate in delivering this comprehensive service offering. ‘’I am proud that a grant from the Ontario Trillium Foundation (OTF) provides support to youth with their interpersonal skills and helps them develop their self-esteem.’’ – Marie-France Lalonde, Ottawa-Orléans M.P.P. 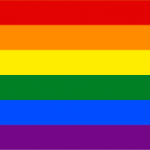 – A series of workshops called SELFY Workshops that are held in Orléans-Cumberland schools. Developed for youth from grades 9–12, the workshops help them improve their self-esteem and resilience. Each workshop is based on a social and emotional learning component and discusses the following competencies: self-awareness, self-management, social awareness, interpersonal skills and decision making. Each of these components is integrated into the program’s three parts. “Every day, we witness how this funding benefits youth and helps them reach their full potential.’’ explains Chantal Pomerleau, Program Manager with the OCCRC. When a youth is faced with challenges at school, at home or with friends, it is often difficult for him or her to manage them. Anxiety and stress are recurring problems for youth who are part of our catchment area. Our workshops, in addition to drop-ins and counselling services, provide youth with the tools that they need to manage these situations now and later on in their lives. It matters to the OCCRC that youth are aware that the Centre is there to help them acquire the skills that they need to overcome challenges. That is why it is important to strengthen connections between families, schools and community organizations such as ours.